The government has announced its intention to relax the rules on single storey extensions and conservatories as part of a range of measure to stimulate growth in the construction industry. Current Permitted Development rights allow homeowners to extend up to three metres from the rear of original building in the case of semi-detached and terraced properties, or four metres for detached houses. The proposal is to double this to six and eight metres respectively, for a period of three years, but is this a good thing? From the perspective of a conservatory company, it can’t be bad. However, as much as we’d like there to be a stampede of people looking to order eight metre deep conservatories, orangeries and extensions, we’re not sure this will happen! 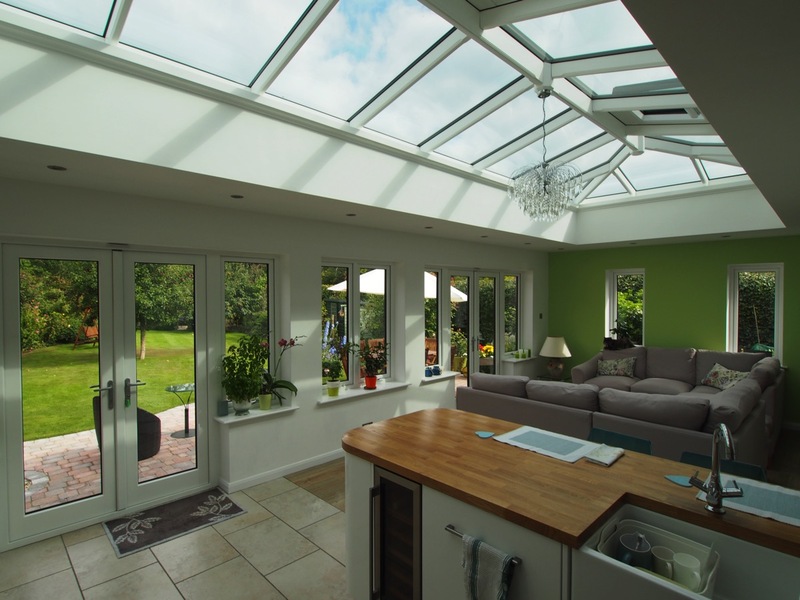 Most of our clients recognise the importance of the conservatory or extension blending in with the house and garden. Properties where an eight metre deep conservatory would be aesthetically appropriate are likely to be on a sizeable plot where this would have been permitted under existing rules anyway. Clients on smaller plots are unlikely to want to build over most of their garden, or do something that is out of proportion and detrimental to the appearance of their home. The most likely scenario where it will generate business for us that would not have otherwise been possible, will be the case of people extending off the back of existing extensions. 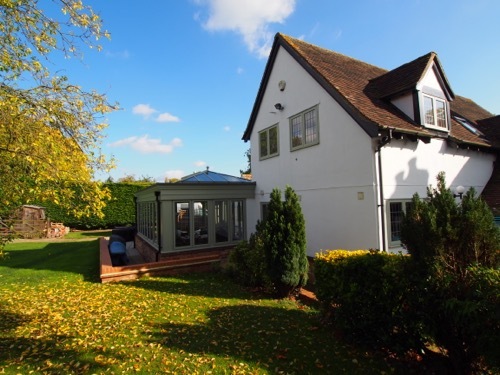 In this type of situation a conservatory or orangery will be the best solution to allow light into both the previous extension and the original building beyond it. It has been claimed that the new planning regulations will make it far cheaper and quicker to build, but is this really the case? If we accept that the new Permitted Development rules will last for a limited period, homeowners taking advantage of them would be well advised to obtain a Lawful Development Certificate for the works. 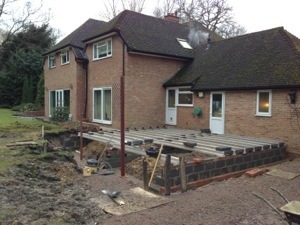 This is a legal document stating that the extension or conservatory was exempt from planning permission. The local authority fee for a Lawful Development Certificate is £75, compared to £150 for householder planning permission. Furthermore the plans and drawings required are very similar and the timescale to determine both Planning and Lawful Development applications tends to be around eight weeks. Therefore there will barely be a difference in cost or time, only in the fact that some extensions will now be possible where before they wouldn’t have been. Unfortunately taste is not universal, neither is consideration for others. One can imagine a situation where a Victorian mid-terraced property becomes encircled by six-metre deep extensions on either side. It is likely that these additions will be constructed on a tight budget, probably poor quality uPVC conservatories that will be too hot in summer, too cold in winter and will destroy any remaining architectural merit in once proud buildings. There will definitely be a lot of upset neighbours, a six-metre deep wall along a party boundary will have a massive impact to the person living on the wrong side of it. Perhaps it will have a knock-on effect, it may force the person living next door to a huge extension to have one themselves. In the past we have spent hours pouring over plans and debating lines of sight with planning officers, producing schemes to get the maximum space for our clients and minimising the effect on neighbouring properties. We can only hope that people show restraint and appreciate the benefit of leaving some garden space!